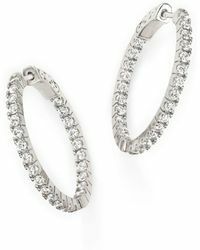 Women's Diamond Inside Out Oval Hoop Earrings In 14k White Gold, 2.0 Ct. T.w. 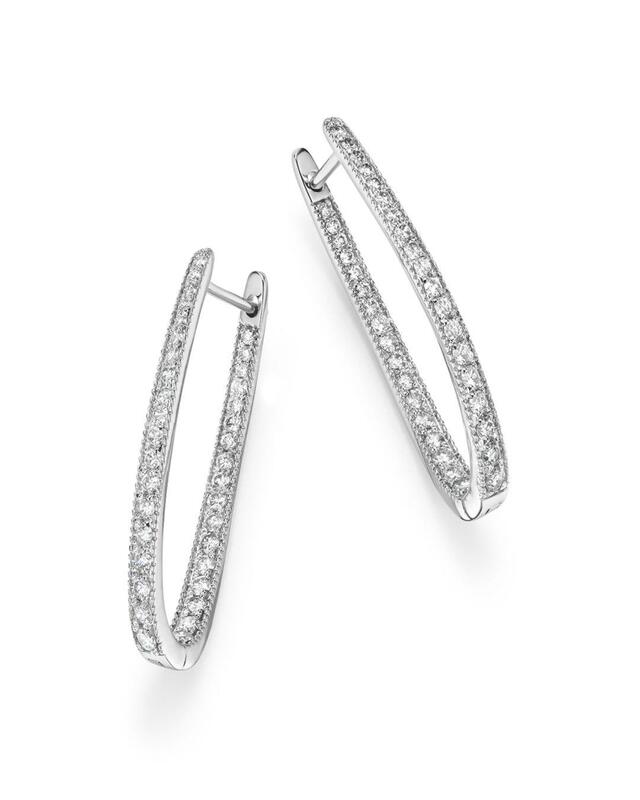 Diamond Micro Pavé Inside Out Hoop Earrings In 14k White Gold, .25 Ct. T.w. Diamond Inside Out Hoop Earrings In 14k White Gold, 1.50 Ct. T.w. 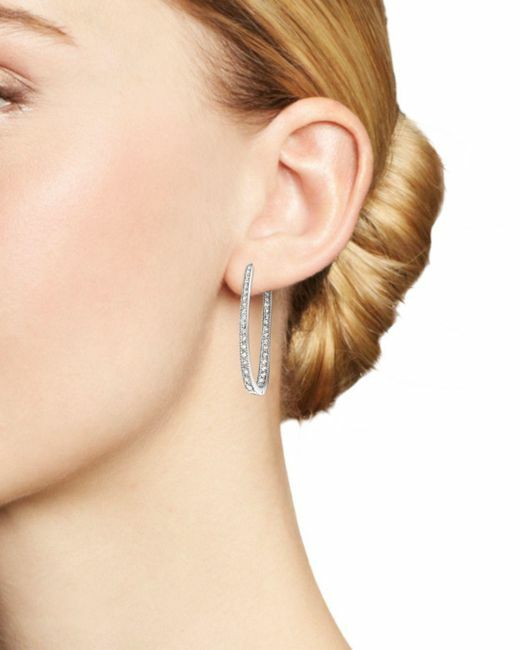 Diamond Inside Out Hoop Earrings In 14k White Gold, 1.75 Ct. T.w. Diamond Inside Out Hoop Earrings In 14k Yellow Gold, 1.50 Ct. T.w. Diamond Inside Out Hoop Earrings In 14k White Gold, 1.0 Ct. T.w. 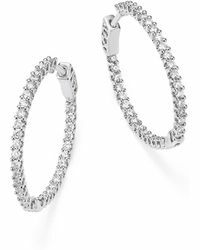 Diamond Inside Out Hoop Earrings In 14k White Gold, 3.60 Ct. T.w. Diamond Inside Out Hoop Earrings In 14k Rose Gold, 1.0 Ct. T.w. Inside Out Diamond Hoop Earrings In 14 Kt. White Gold, 0.50 Ct. T.w. Diamond Inside Out Oval Hoop Earrings In 14k Rose Gold, 1.0 Ct. T.w. Diamond Inside Out Hoop Earrings In 14k White Gold, 2.0 Ct. T.w. 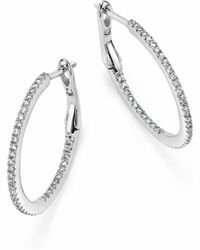 Diamond Inside Out Hoop Earrings In 14k White Gold, .30 Ct. T.w. Diamond Inside Out Hoop Earrings In 14k Yellow Gold, 1.0 Ct. T.w. Certified Diamond Inside-out Hoop Earrings In 14k White Gold, 5.50 Ct. T. W.
Black Diamond Inside Out Hoop Earrings In 14k White Gold, .85 Ct. T.w. Diamond Inside Out Hoop Earrings In 14k Yellow Gold, 2.0 Ct. T.w.